Among the golden sands, bordering with a beautiful lake, is the Safari camp. 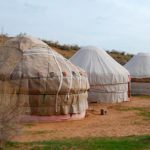 Guests are welcomed with 20 yurts, the interior of which is sure to be remembered by the coloriness even of the most experienced travelers. 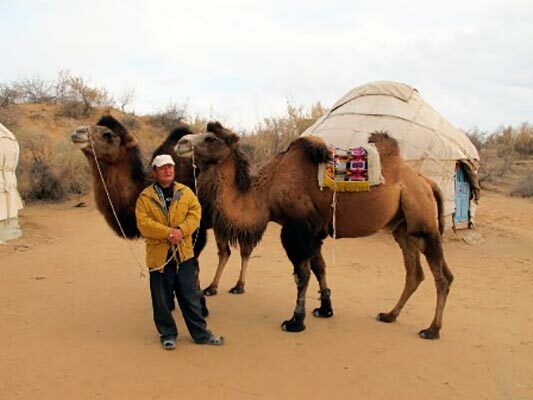 Only in this camp in Uzbekistan you can feel yourself a real nomad who does not care about any hardships and difficulties. 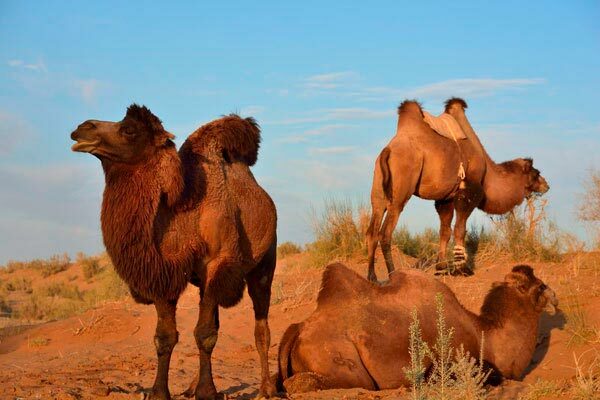 Every day in Safari is filled with interesting events, different events, pleasant surprises. 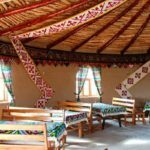 First of all, this delicious food is three times, the menu includes traditional dishes prepared here, in a spacious kitchen, on an open fire. I remember the picnic lunch on the shore of Lake Aidarkul – during it you can swim, fish, or take a stroll along the beautiful scenic places with which this land is so proud. 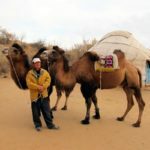 Together with the mourners, you can also go to nearby settlements to get acquainted with local rituals, customs, and friendly people. 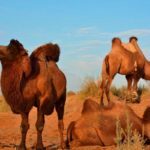 And walks in the desert will be remembered by numerous desert inhabitants – spiders, lizards, scorpions and larger individuals, as well as plants that perfectly feel themselves in hot sands. 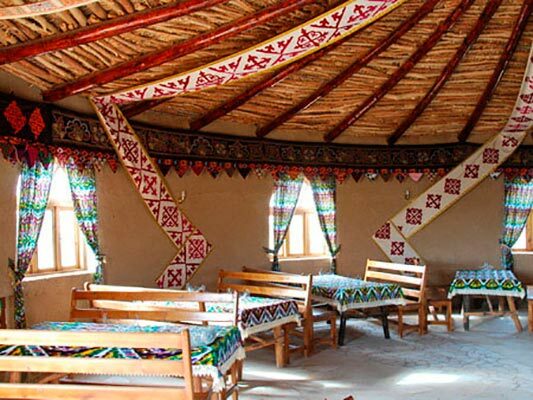 A new evening will open in the camp – guests will be greeted with folklore events, bonfires, a sea of ​​positive mood, which will not leave residents until the departure. 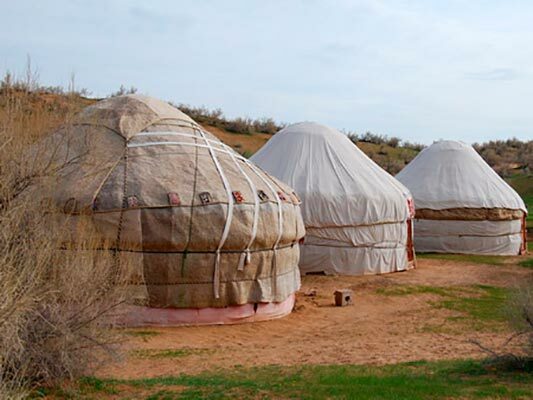 Tour operators in Uzbekistan will certainly advise to visit here – the Safari camp can not help but like it.